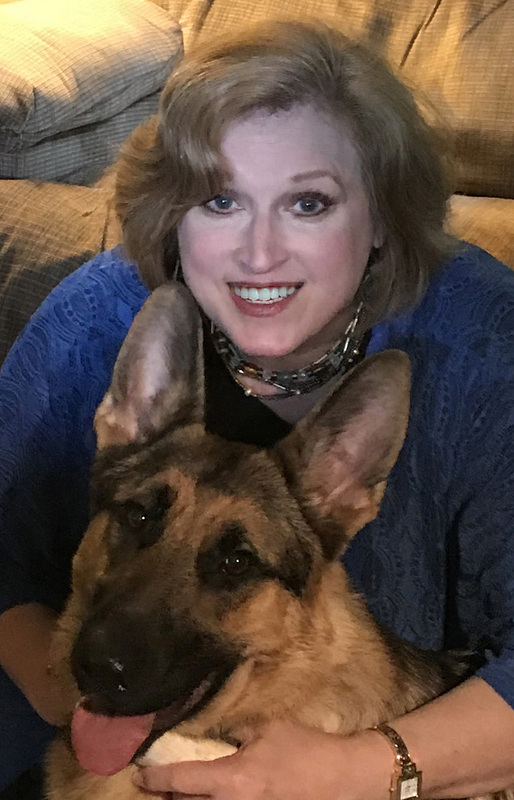 This guest post is the story of Gnarly, German Shepherd sidekick to Mac Faraday, the star detective of Lauren Carr’s Mac Faraday Mysteries. Mac Faraday also inherited Robin Spencer’s dog—Gnarly, who has recently been elected mayor of Spencer, Maryland, located on the shores of Deep Creek Lake. Well, I could tell you about my life in the Army, but then I would have to kill you. So, I guess you want to hear about how I ended up as chief of security at Spencer Manor, Mac Faraday’s multi-million-dollar estate, and mayor of Spencer. I know, most mayors quit their day jobs after getting elected, but I just can’t leave the security of my favorite human to just anyone. I mean, if something happens to Archie, then who’s going to feed me? Who’s going to take me to the salon? Who’s going to cover up my scandals? Eventually, I ended up on Spencer Point, assigned to protect this less-than-nice woman named Katrina Singleton in It’s Murder, My Son. Let’s just say she and I didn’t see eye-to-eye. I kept trying to tell her that someone was seriously stalking her, but she wouldn’t listen and kept telling me what a bad dog I was because I was digging up her yard. She kept locking me in the garage. Hello! It was my job to protect her and she’s locking me in the garage. How am I supposed to protect someone when I’m locked up? But there was this nice police officer, David O’Callaghan. He listened. After Katrina’s murderer almost killed me when I tried to apprehend him, David took me to the vet. Katrina’s husband ordered them to put me to sleep, but Robin Spencer, the nice lady who lived next door to Katrina, saved me. Life with Robin Spencer (until she died a couple of months later); and then Mac and Archie Monday (Robin’s assistant, now Mac’s wife) is the best. Mac has a tendency to get testy on occasion—like when I find things and bring them home. He especially gets mad when David, who it turned out is Mac’s half-brother, shows up in his role as chief of police and accuses me of stealing this stuff that I have found fair and square. It was autumn. The weather was fair and mild and the leaves were at their height—I mean brilliant colors—until I stepped outside and a feral cat attached itself to my face and started biting my eyebrows. Not a good way to start the day! Of course, I had to defend myself. I bucked the cat off and snapped its neck. So, I’m standing there with puncture wounds on my head, bleeding, and Mc’s sanding there with his mouth hanging up and there’s a dead cat laying at our feet. Meanwhile, we are well aware that right next door, the crazy cat lady who brought all of these feral cats to torment me, is just looking for something to get me into trouble―like I can’t get into trouble on my own without her help. She calls the police if I so much as sneeze and my phlegm hits her driveway. What does Mac do? What any good political advisor will do. He throws me in the car and we get the hell out of there. Then, he calls David to get rid of the body. Only problem is that the dead body disappears. Anyway, other than yet another political scandal, it was the perfect weekend for a wedding. No, not mine! I’m a confirmed bachelor. Let’s get that straight. Though, I do admit I have a favorite girl by the name of Storm. She’s Belgian, by the way. She lives with David O’Callaghan, who has been a bit sad lately since his last girlfriend took off for Paris. David was supposed to help Mac on the case, which meant I got to spend some extra time with Storm, only he ended up blowing Mac off when some lady from his past showed up out of the blue with a young man who bore a striking resemblance to David. Storm liked them both right away, so I guess they were cool—which is a good thing considering what they asked me to do at the end of the weekend. Mac was so desperate to explore every avenue for a break in the cold case for the double murder that he even entertained a suggestion from disgraced former detective Lou Gannon that one of their former friends was the killer. So I was taking a nice nap in my reserved chair in the lounge at the Spencer Inn when a toilet blew up! That’s right. Someone blew up a toilet and set Mac’s hotel on fire—in my town! No one blows up a hotel in my town and gets away with it. Of course, I had to get straight to work biting butts and taking names. That was all Mac needed to rip into this cold case to get to the truth. The big question was—which was of Mac’s old friends was really a cold-blooded killer. Read Crimes Past to find out. Spring Thaw is the first short story in this collection. An old friends of Chris’ father is being charged with killing a church bishop seven years prior. Around the time of the murder he had cut ties with people but Chris is determined to help how his son. I loved how Chris was not going to just let this charge go without more proof and he discovers there is a lot more to the story than when everyone knows. Included in this collection are also previously published stories with Mac Faraday where an estate sales leads to so much more. Cameron Gates and Joshua Thornton looking into a woman being threaten with dead roses. Joshua Thornton is asked to help clear the name of a dying woman’s son so she can go in peace. Mac looks into the death of a wealth woman by her dog hating ex. And of course there is Gnarly helping stop a robbery and getting out of a dognapping. Having never read the other stories I was thrilled by this collection. 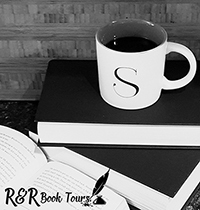 They are all a great addition for anyone that enjoys mysteries and a wonderful sampling of Lauren Carr’s books. But then I learned that all but the first book have already been released. I’m torn on my feeling about this. Overall I loved the book and I just love how Mike Alger brings these books to life. I can’t wait to get my hands on the next book. 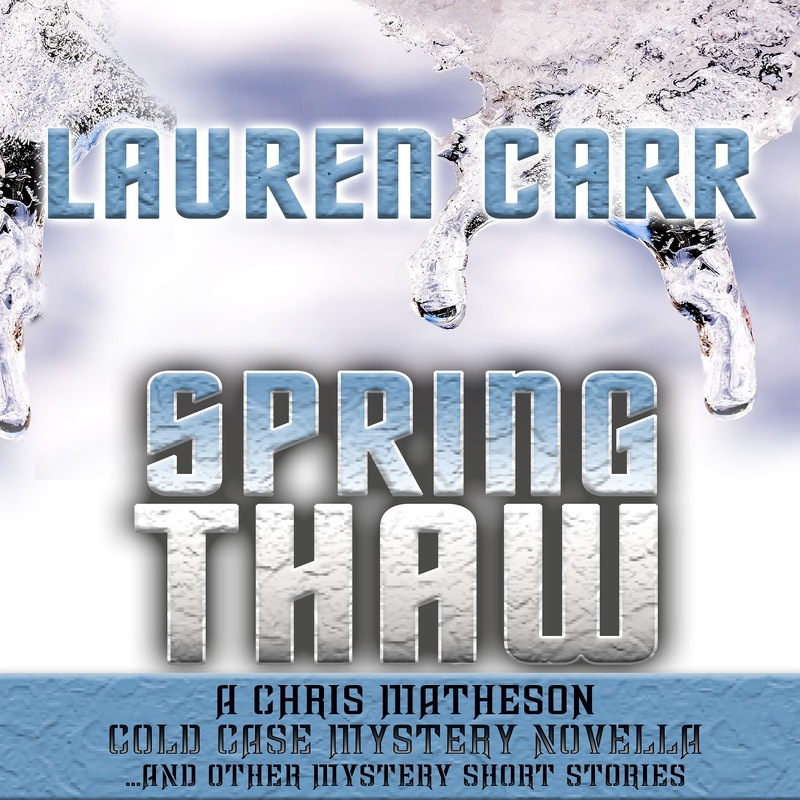 Thank you so much for the great review of SPRING THAW! I’m so glad you enjoyed it and am certain your followers will enjoy it as well. You are very welcome. Thank you for another wonderful mystery.